We're all the pawns in a three-dimensional game of chess. For a few hours last week, the internet collectively held its breath. After TechCrunch reported that Facebook had been flouting Apple’s Developer Enterprise Program by releasing a data-collecting “Research” app in the wild, it was revealed that Google was doing something similar. Both companies were seeking valuable data from iPhone users that Apple normally keeps locked up. Apple had to respond. Not only were Facebook and Google openly disregarding Apple’s guidelines, they were skirting the iPhone maker’s very strict privacy rules by collecting gobs of data on how, when, and where people use their iPhones. And most importantly, they were stubbornly dismissing Apple’s very public promise that "What happens on your iPhone stays on your iPhone." In short, if Facebook and Google were doing it, how many other companies were? 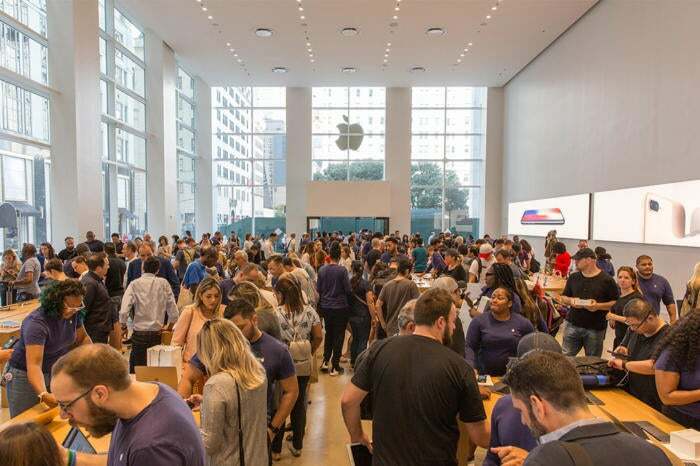 If a smaller company had been outed, Apple likely would have pulled all its apps from the store. Beyond that, it would have revoked the company’s Apple Developer Program membership and iOS Distribution Certificate as well as its Developer Enterprise certification. Eventually low-level access would be restored, but Apple would surely keep them out of the enterprise program in perpetuity to send a clear message that this type of behavior would not be tolerated. But the rules are different with Facebook and Google. Why? Because of us: the millions of users who use their services daily. Ultimately Apple took the path of least resistance—pulling enterprise developer certification for a few hours so Facebook and Google couldn’t run their in-house iOS apps—because it really had no other choice. When the dust cleared, all three companies got what they needed, with all of its users playing the role of pawns. Before Google was even part of the story, no one knew what Apple would do when confronted with the TechCrunch report. Some thought it would handle the situation behind the scenes after Facebook publicly admitted to using the app and shut it down. Others thought it might specifically target the Research app. And a few thought Apple might boot Facebook from the iPhone altogether. Facebook is so important to the iPhone it may as well be a default app. But that last option was never truly on the table. While I’m quite sure Apple at least considered the possibility of temporarily booting Facebook from the App Store, removing the Facebook app from the iPhone is an untenable move. 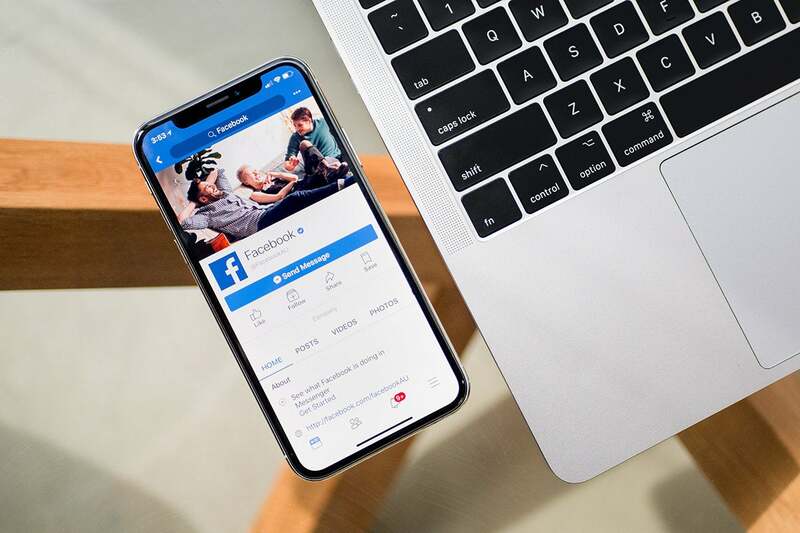 Millions of people use the Facebook app—not to mention Facebook-owned Instagram and WhatsApp—on their iPhones every day and there needs to be a method to quickly update them all when needed. But even beyond that, Apple isn’t about to remove three of the most popular apps in the store. The bottom line is Apple and Facebook need to get along. So do Apple and Google. The services we choose to install on our iPhones are just as important as Face ID and OLED screens and they're essential to our personal and professional lives. If Apple, Facebook, and Google aren’t getting along, we're all at risk. Whenever something like this happens, we’re all being used as bargaining chips, with convenience, privacy, and security all at risk. And that’s not good for anyone. 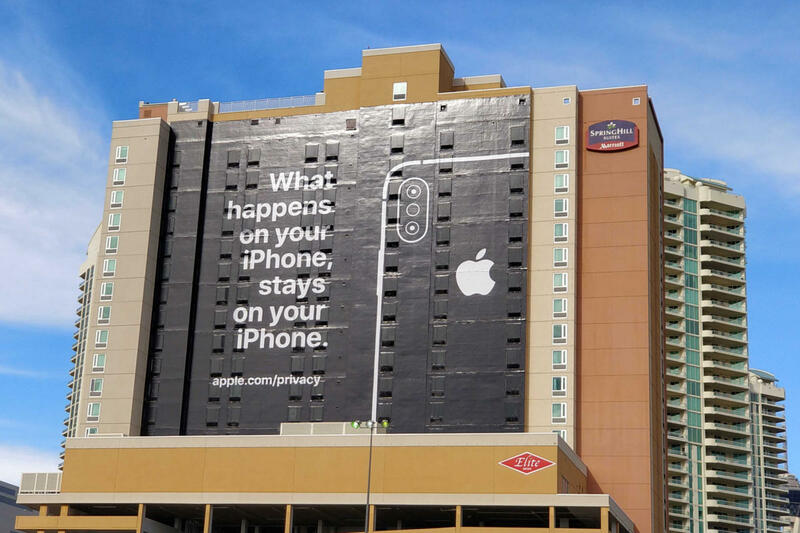 Apple’s response could have triggered a nasty chain reaction. Had it booted Facebook from the store, Facebook could have responded by refusing to make iOS apps. After all, an app isn’t necessary to access Facebook or Instagram, it’s just more convenient. Apple will fight for its privacy stance at all costs—even if it’s not clear who’s winning. But that would be unacceptable for the millions of users who bought an iPhone to use with their Facebook and Instagram accounts. Of course, Apple isn’t selling Facebook as a feature when it markets the iPhone XS, but there’s an implicit understanding that customers will be able to access their favorite apps. Whenever Apple and Facebook fight, that relationship is being held hostage. Facebook knew Apple could retaliate, but it knowingly skirted Apple’s guidelines anyway. Why? Because it has the leverage: us. Now, I’m not saying that Facebook is blatantly ignoring Apple’s terms of service just because Facebook knows Apple won’t actually remove its apps from the store, but there’s definitely some wiggle room. Every threat, every retaliation would punish us far more than it would hurt Apple or Facebook. As evidenced last week, Apple has the power to make things difficult for Facebook by pulling the plug on its internal iOS apps, but Facebook holds plenty of cards as well. And whether we like it or not, our faces are on every one of them. With Google it’s a little different. While Google actually offers many more apps than Facebook does, they’re not nearly as indispensable. Most of them are duplicated by Apple’s own services, and like Facebook, Google could easily make them all web apps and circumvent the App Store altogether. 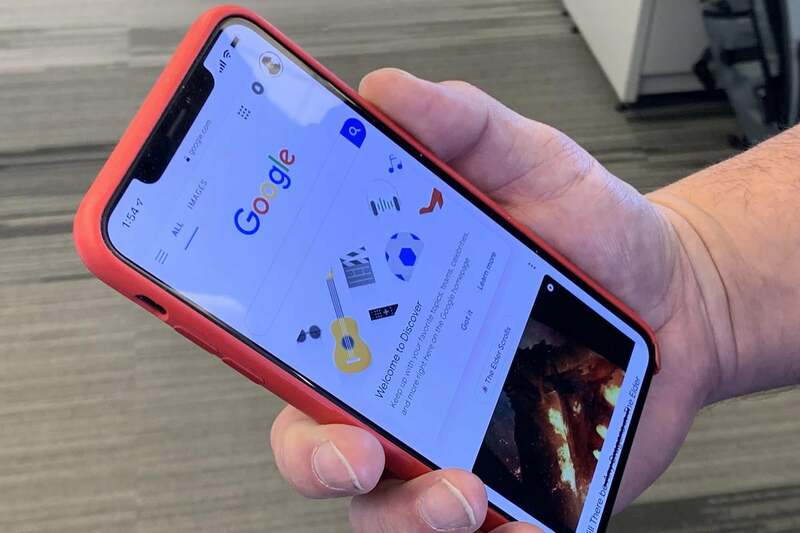 Google on the iPhone is big business. But Google wants your data. There’s a reason it spends spends billions of dollars a year to be the default search engine on iPhones: ads and data. And Apple obviously wants Google’s money. Which is why the hours-long certification removal last week smacked of melodrama. Had the Facebook news not broken first, I’m willing to bet that Apple and Google would have worked out their differences behind the scenes. Neither Apple nor Google are willing to risk their relationship, so what transpired was largely obligatory. And once again, we users were the pawns. I have no doubt that Apple wants to protect its users from apps like Research and Screenwise Meter, but it’s also a fact that Apple didn’t stop either app until they became public knowledge. Nor did it seem to seek the return of the data that was harvested. So either Apple knew about the existence of both apps and didn’t do anything about them, or it missed a flagrant abuse of App Store guidelines happening right under its nose. In either scenario, Apple appears willing to look the other way in the interest of protecting the status quo. So for now, all is good. We can continue posting and searching like before. Apple took a public stand for privacy, and Facebook and Google have agreed to play by Apple’s rules. But make no mistake, none of the companies involved lost much of anything. Yes, Google and Facebook had to shut down their data-collecting apps, but they still have years of data. And now we know that all three companies are willing to gamble with our trust.